About › Forum › Stories and screenshots › Uh Oh! This topic contains 1 reply, has 2 voices, and was last updated by UBoatSimulator 4 years, 2 months ago. Sheesh that’s a lot of fighters! Time to dive I think. 15 airplanes = 3 aircraft carriers around !!!! 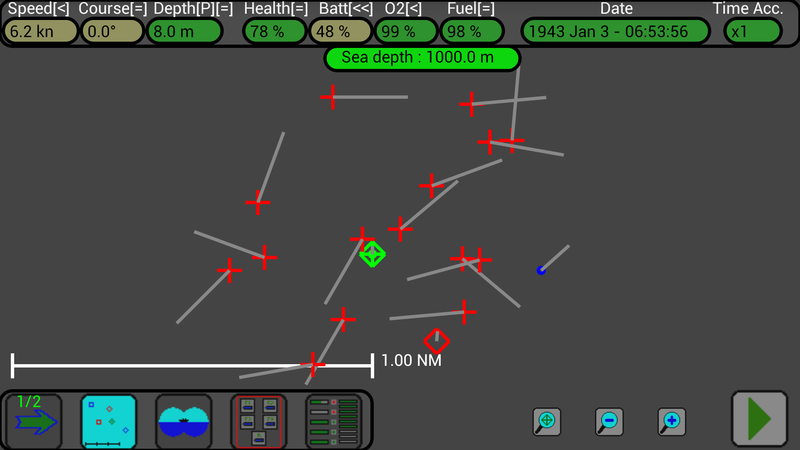 Copyright © 2019 U-Boat Simulator. All Rights Reserved.